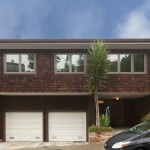 Vacant and Spacious Glen Park Duplex - Sold 15% over List Price! 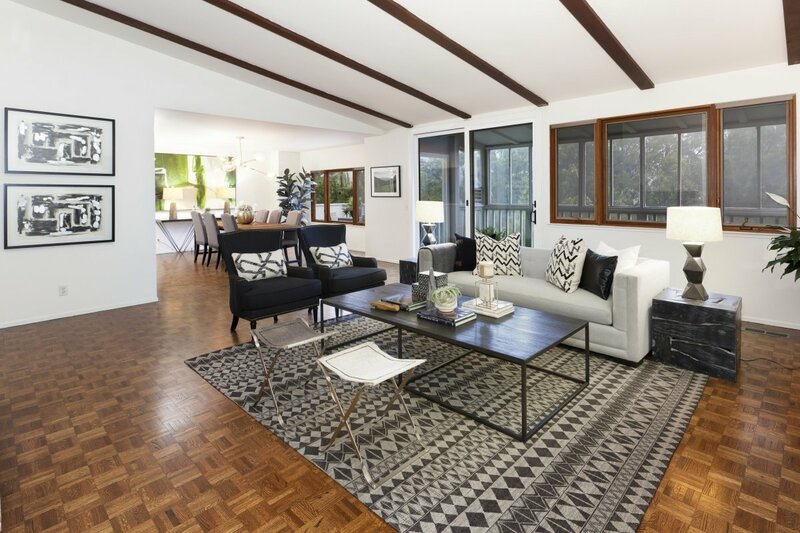 Enjoying lush green outlooks from this special Glen Park street, 46-48 Malta Drive provides an ideal living space for the city dweller looking for woodsy privacy. 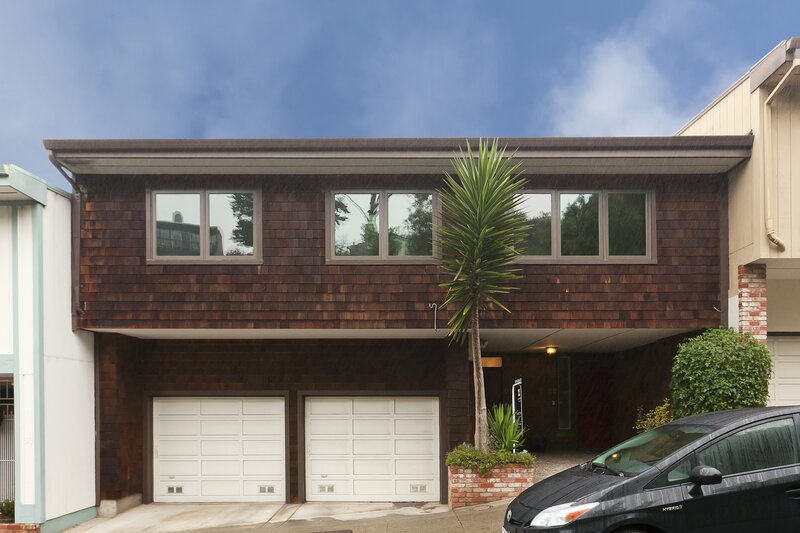 Originally built in 1975 and sitting on a large 4,449 square foot lot, 46-48 Malta is a three story, two-unit dwelling in the picture-perfect Glen Park neighborhood. 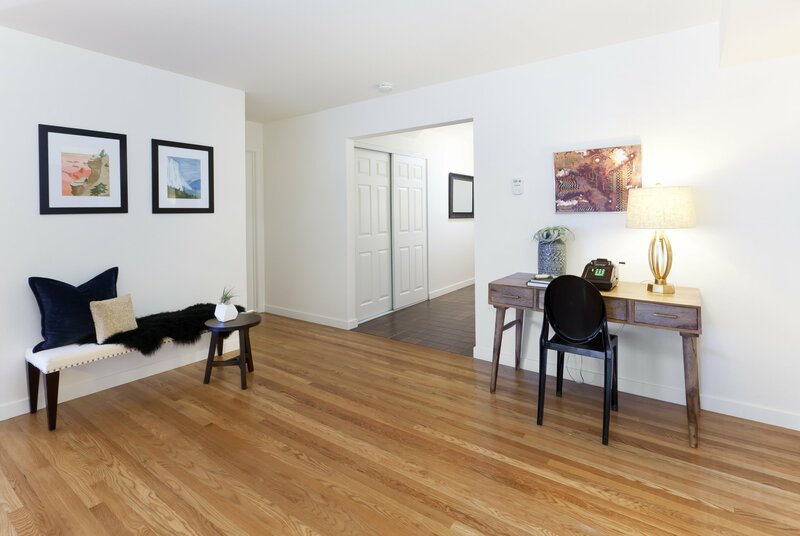 Both units of this property are vacant, so whether you’re looking for a new home or an investment property, you have a number of opportunities available, including: converting into condos, renting one unit while living in the other, or renting the entire building. 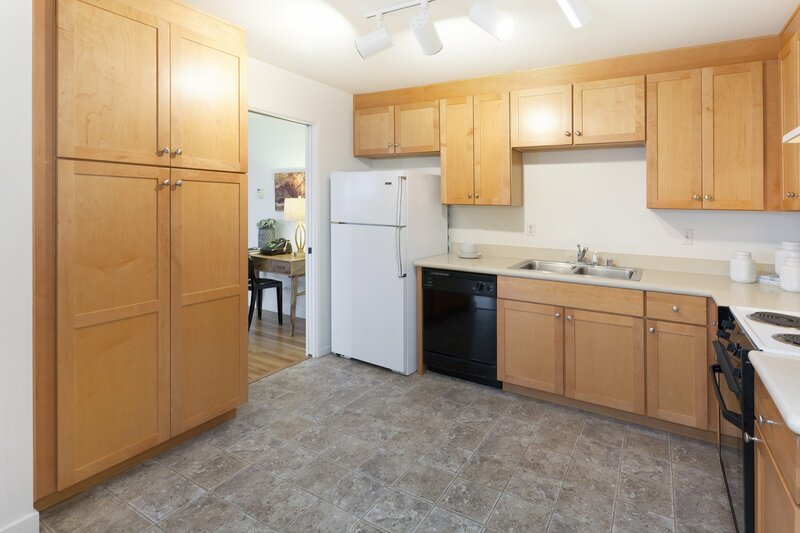 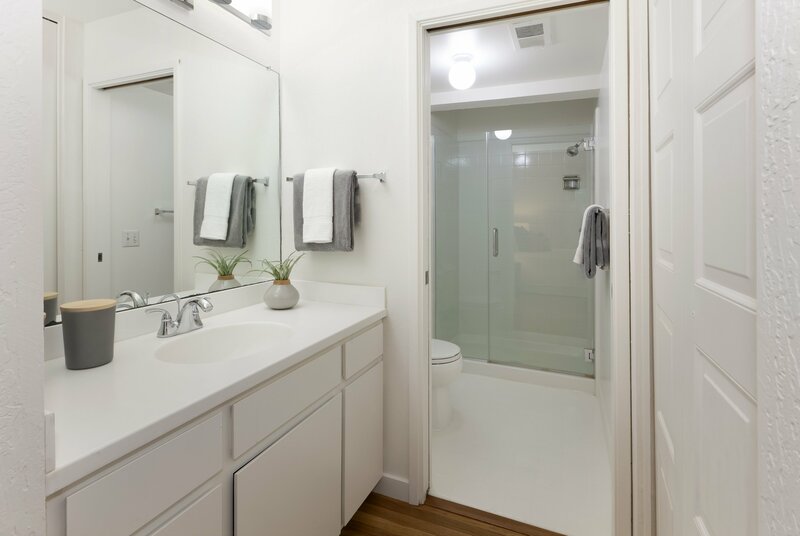 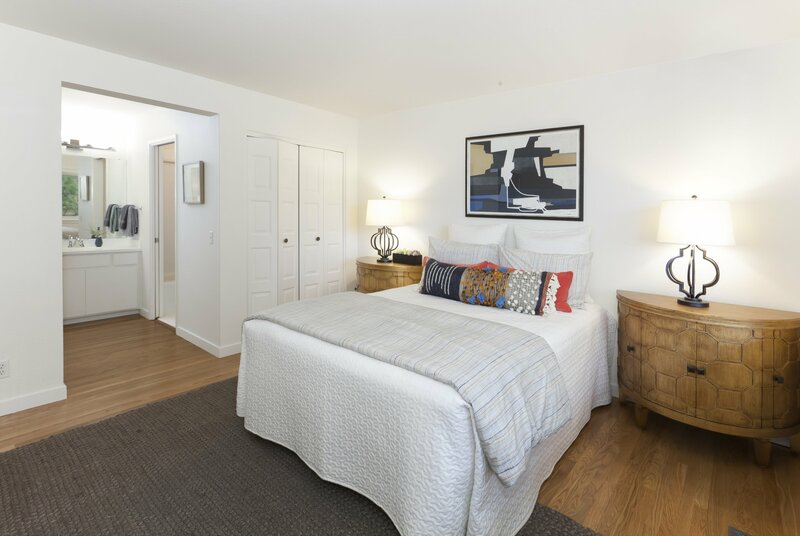 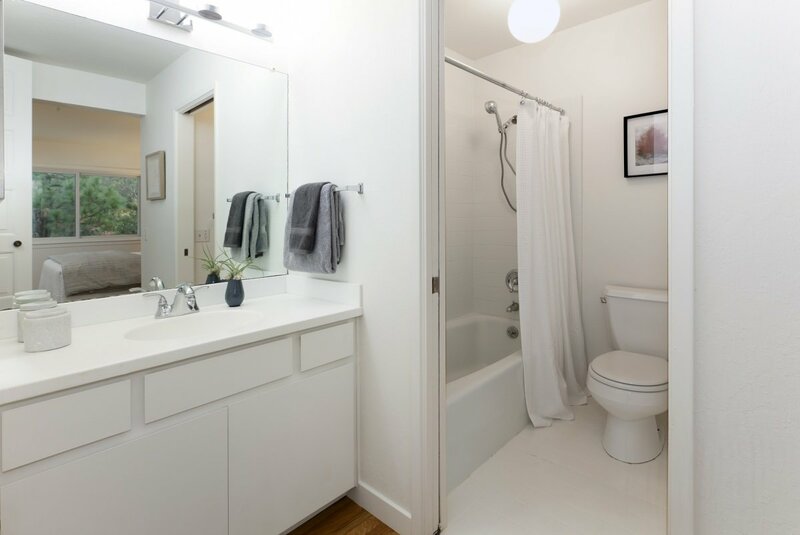 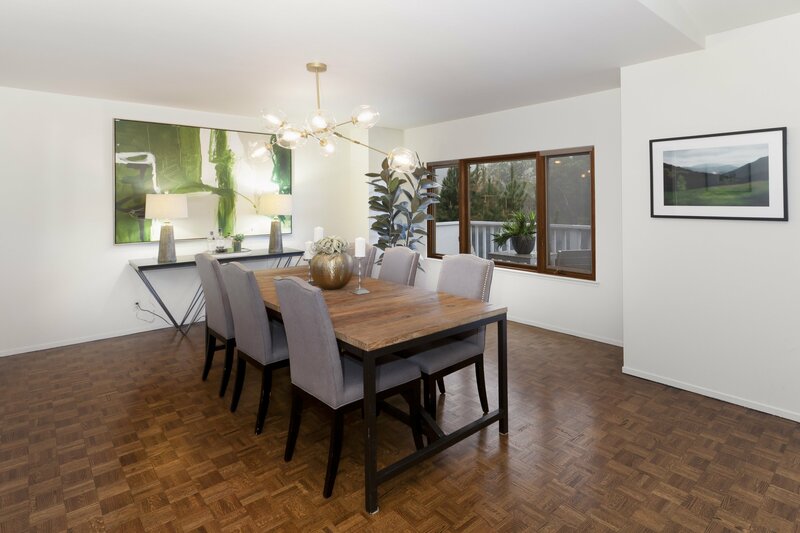 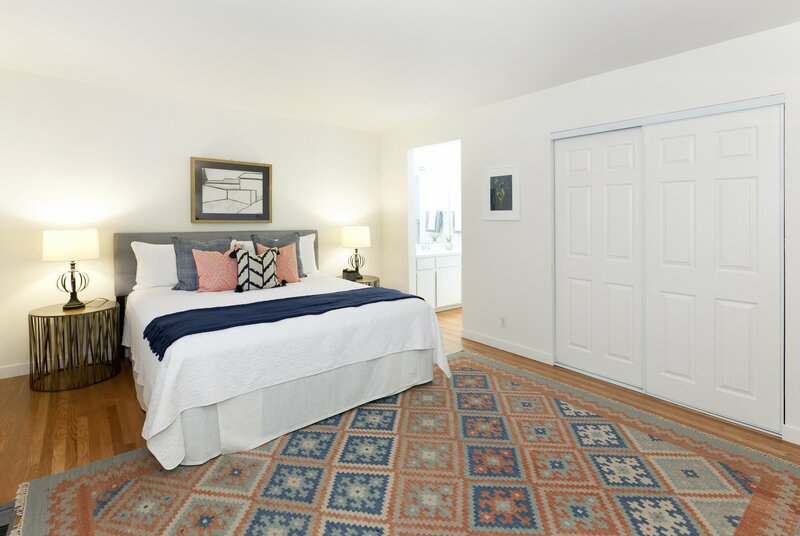 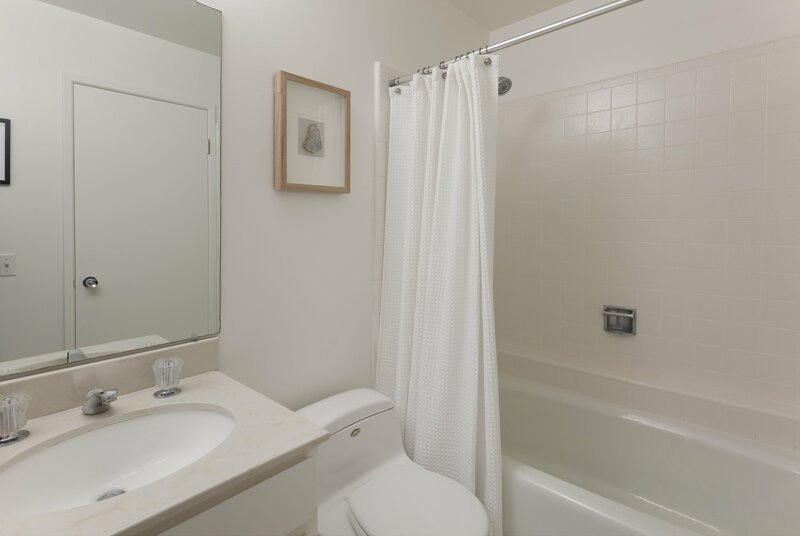 Both units have been nicely updated with brand new hardwood floors, dual-pane windows, sliding doors, newly painted interiors and designer selected lighting throughout. 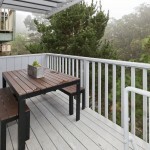 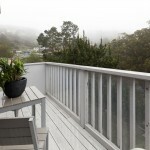 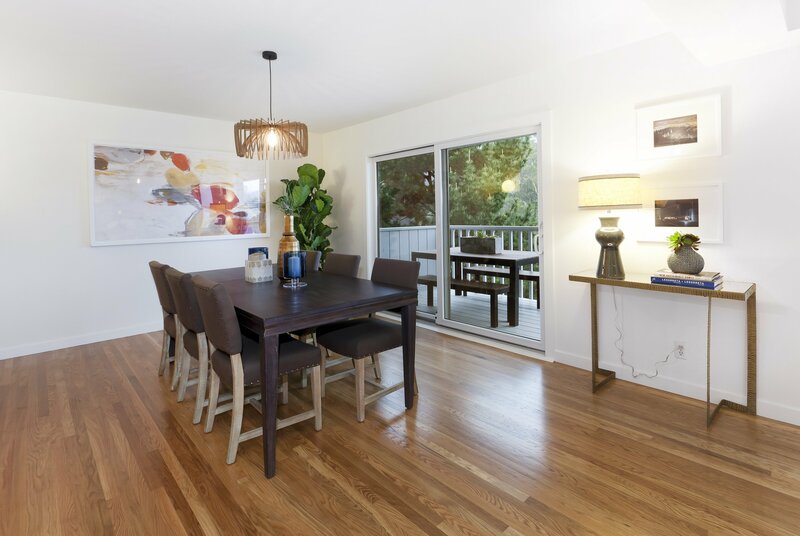 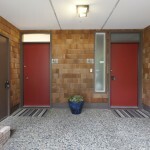 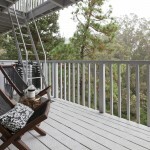 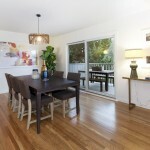 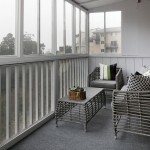 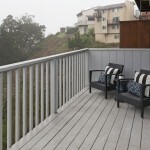 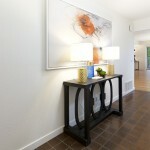 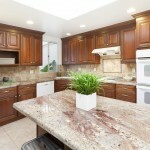 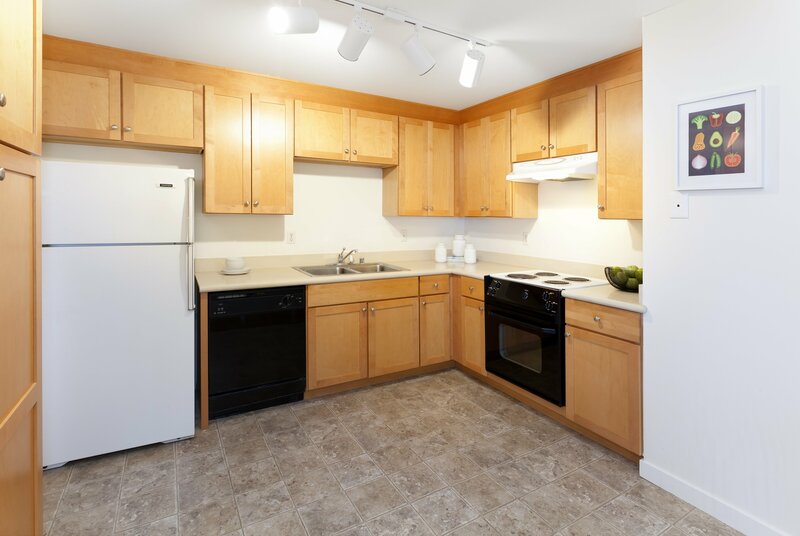 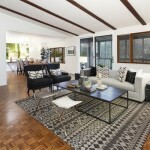 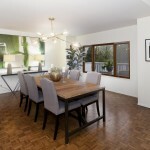 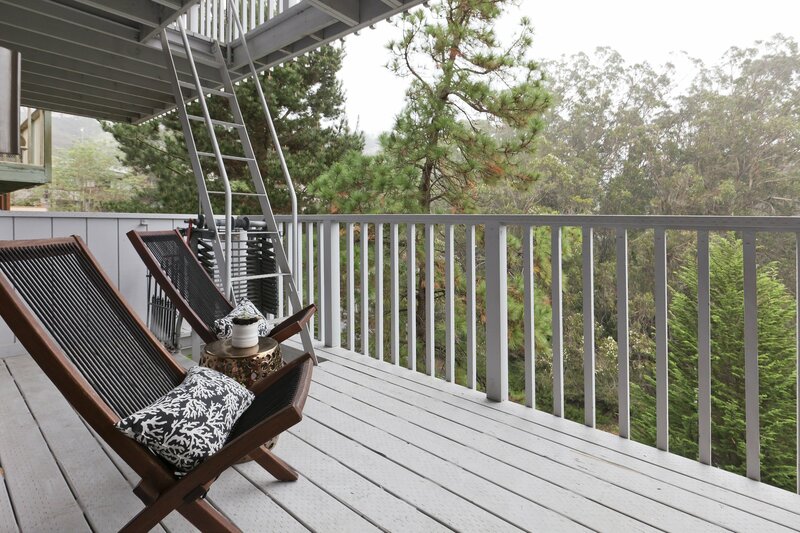 You will find beautiful wooded outlooks surrounding the property from the decks of both units. 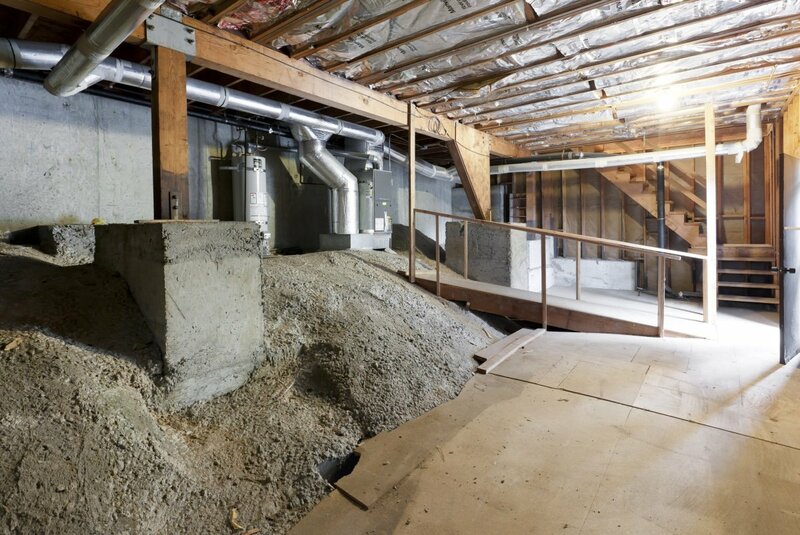 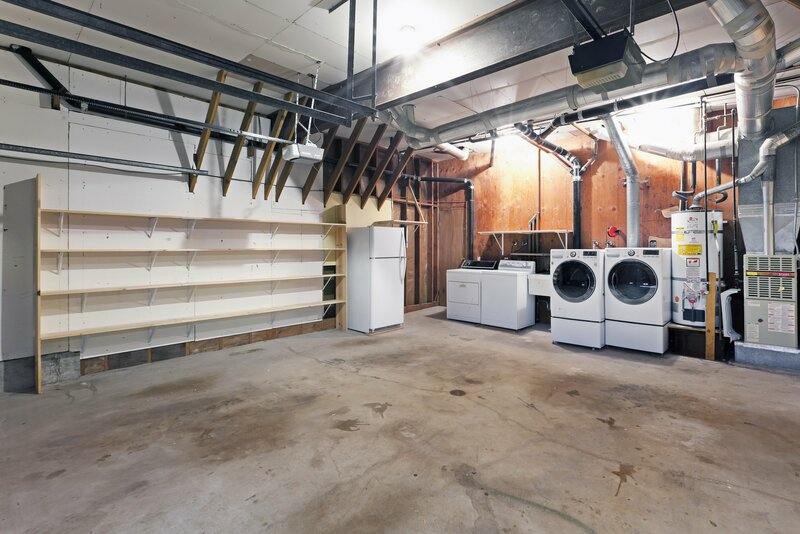 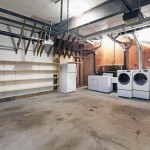 A large two-car garage with side-by-side parking and two separate garage doors (one spot for each unit), contains two sets of washers/dryers, built in storage shelves and access to an additional storage area one level below. 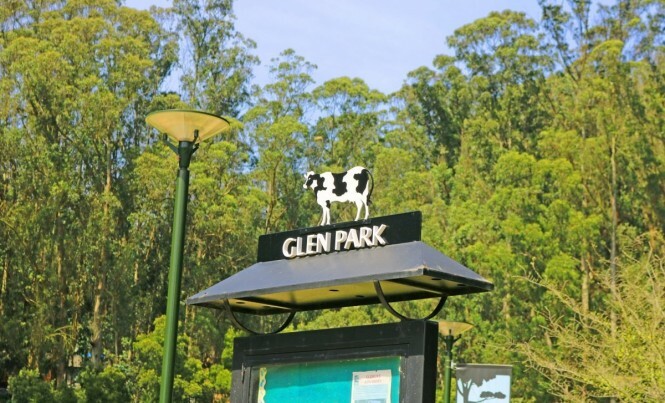 With a small town feel and an abundance of amenities, Glen Park is the perfect little city enclave. 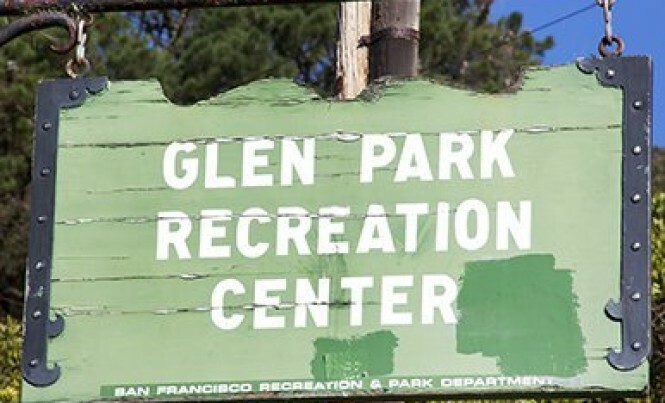 Take advantage of the outdoors by hiking around Glen Park Canyon, watching the kids play in the playground/recreation area or taking your dog for a walk. 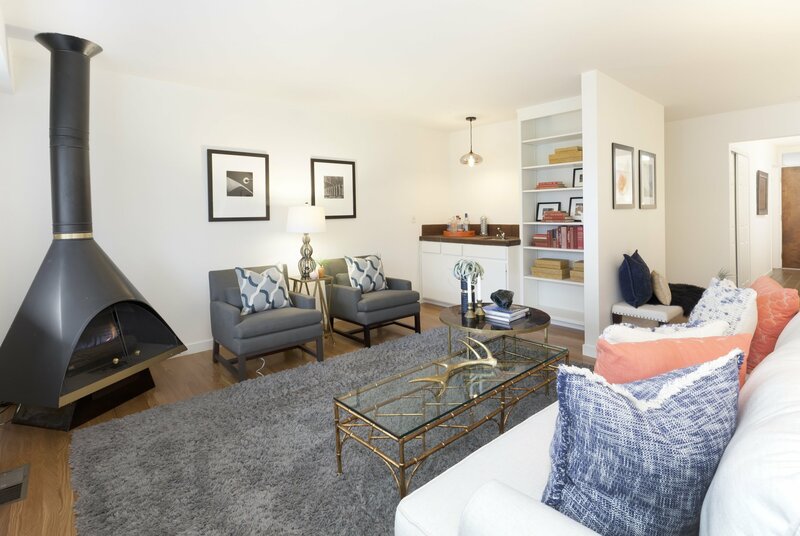 Everything you need is just a short jaunt away in Glen Park village with its restaurants, cafes, grocery shopping and more. 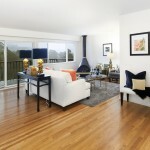 You will also have easy access to Glen Park Bart, the #44 Muni bus, tech shuttle stops and the 280 and 101 freeways. 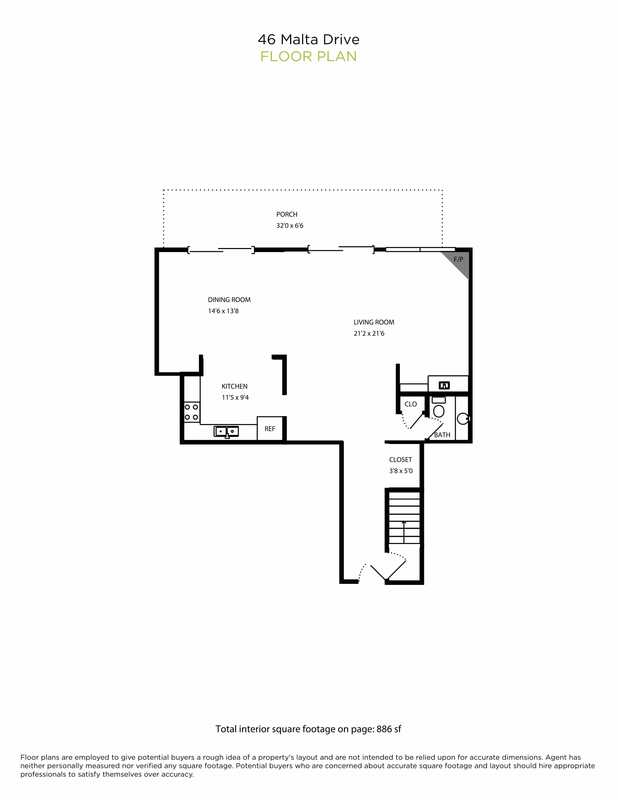 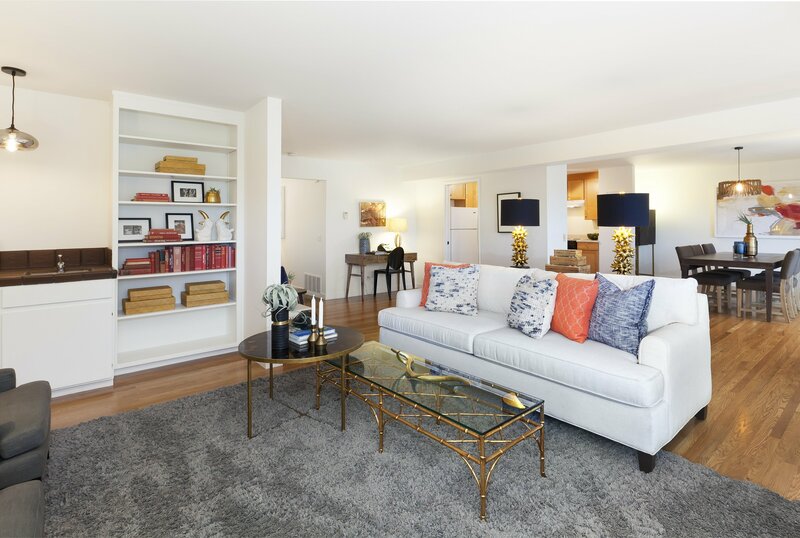 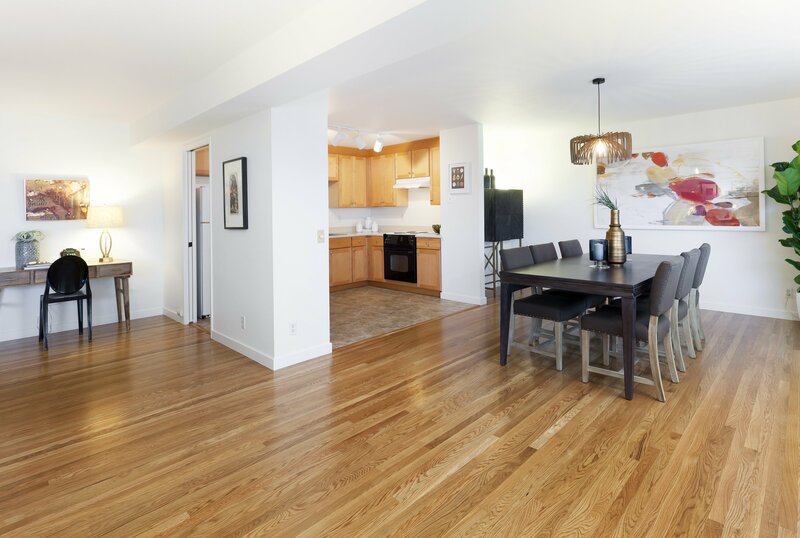 In the upper unit, you will find a spacious single-level floor plan with an abundance of natural light throughout. 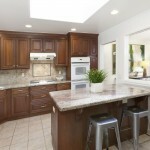 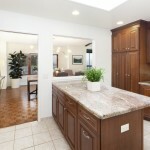 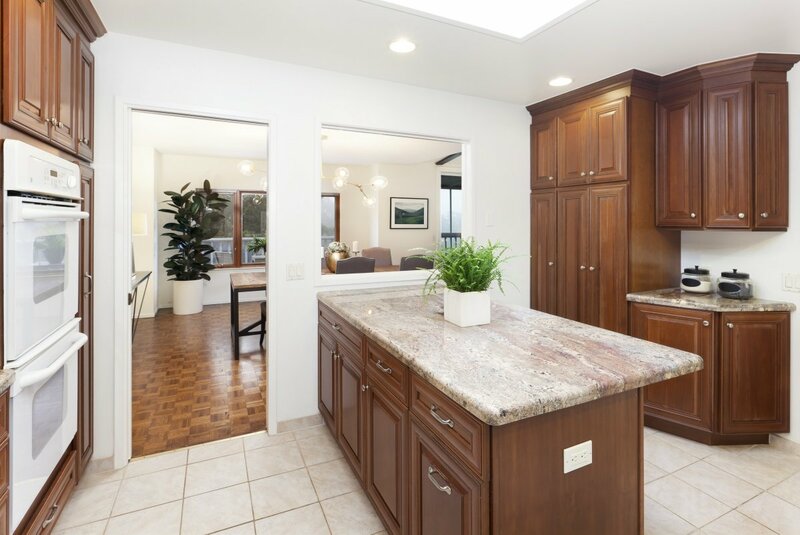 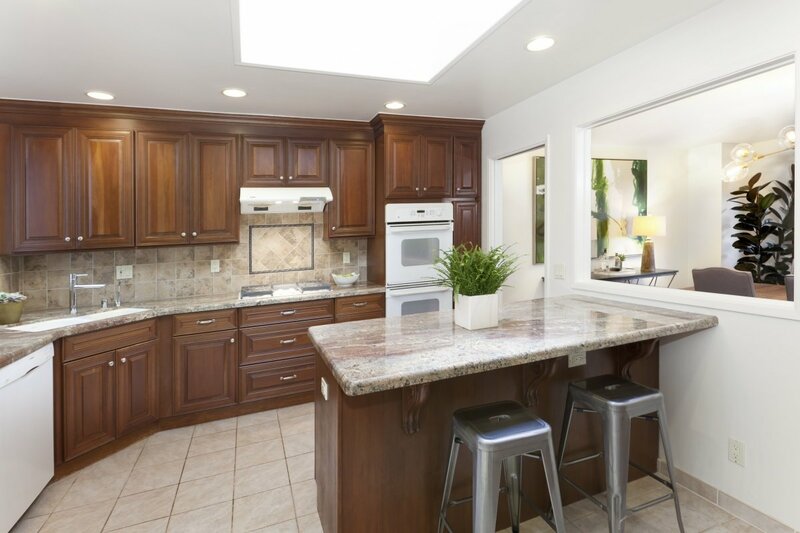 A nicely remodeled kitchen, containing ample counter/cabinet space and a large island, is lit by a large skylight and adjacent light well. 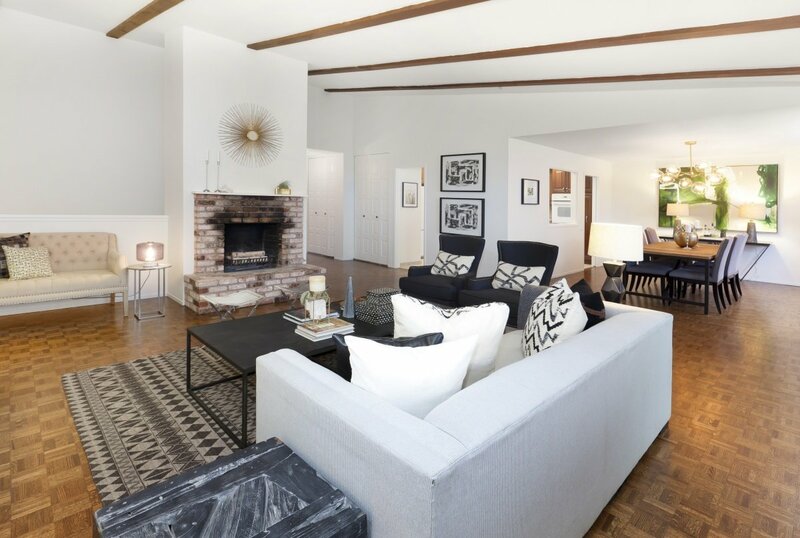 Vaulted ceilings with wood beams beautifully enhance the living room area along with a wood burning fireplace and large deck. 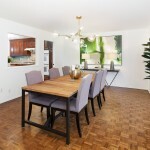 The open dining room is the perfect place for entertaining guests. 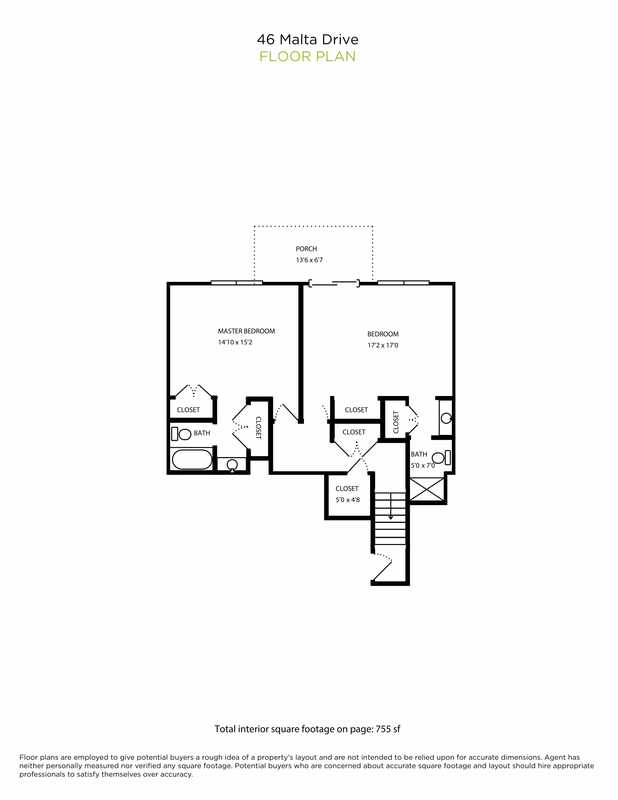 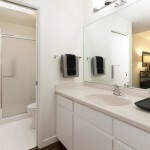 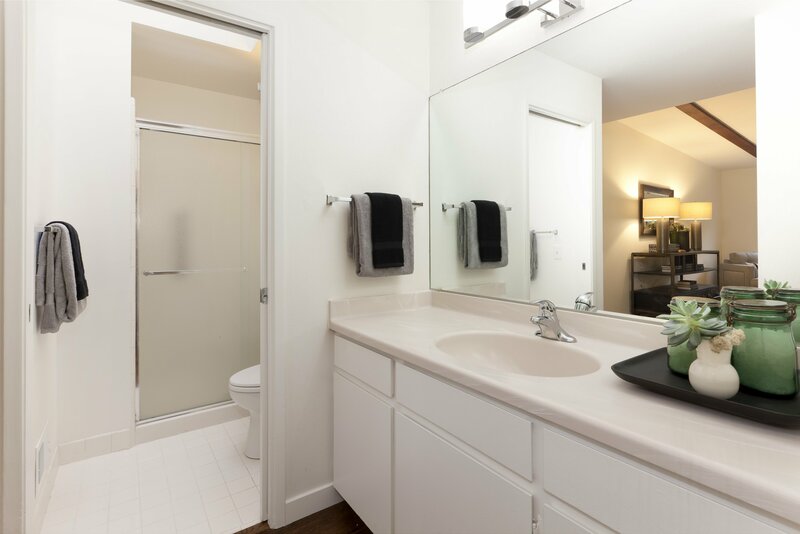 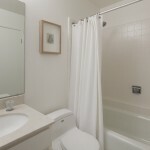 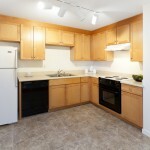 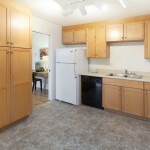 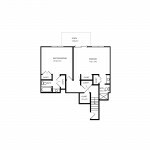 Three bedrooms and 2 bathrooms, including a master suite with walk-in closet complete this unit. 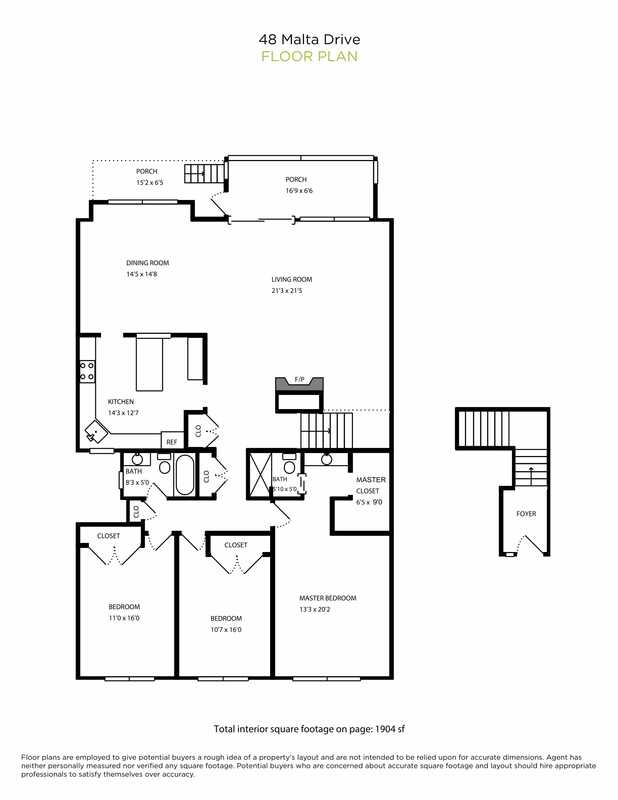 The building’s lower unit enjoys two-levels of spacious living. 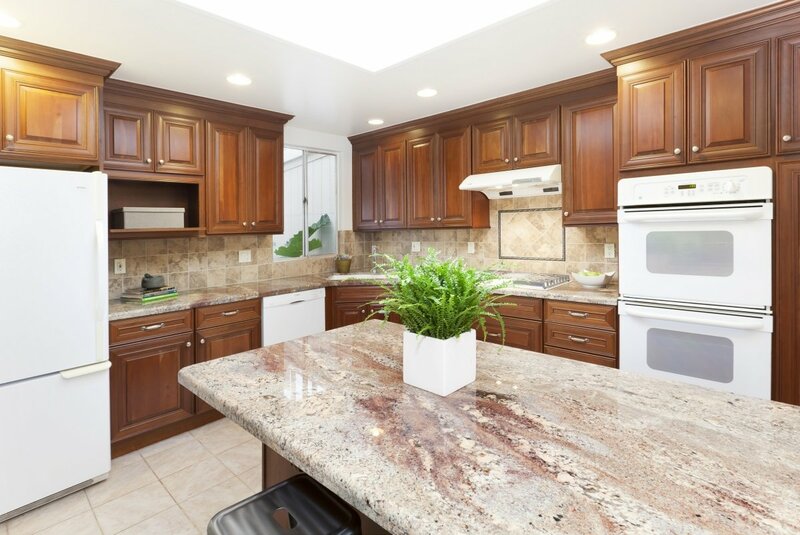 On the top level, you will find a nicely sized kitchen with maple cabinets, half-bathroom and an open dining/living room with built-in cabinets, wet-bar and corner fireplace. 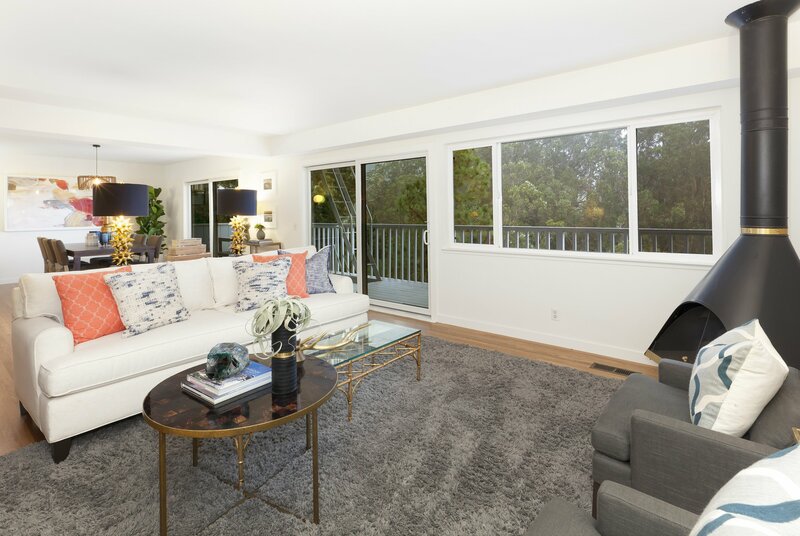 The living room area also includes sliding glass doors opening onto a nice deck. 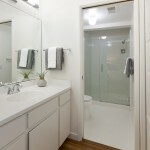 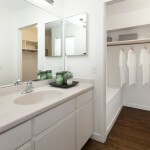 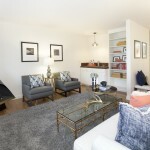 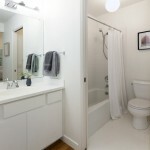 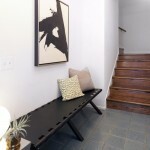 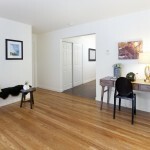 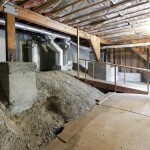 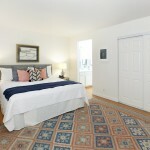 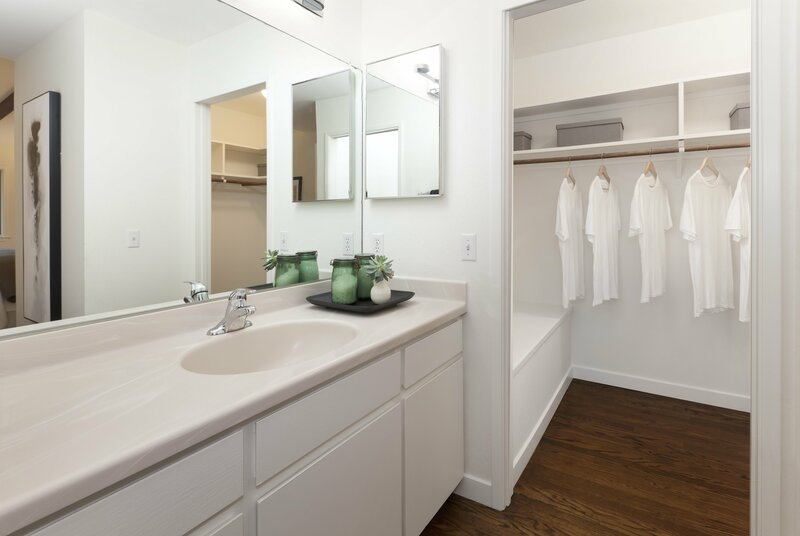 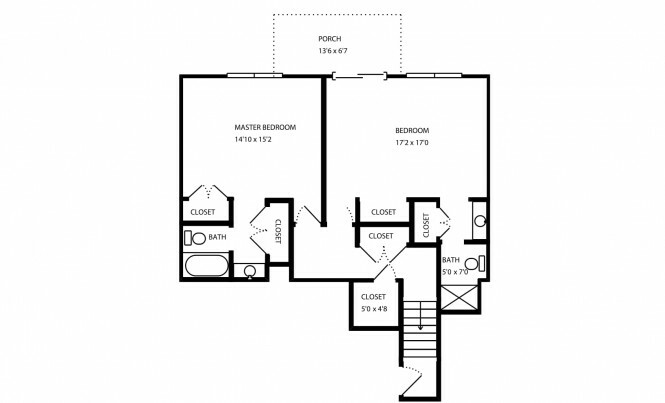 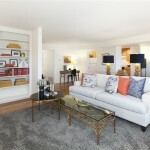 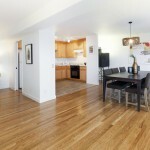 The lower level is comprised of 2 bedrooms, each with a private bathroom as well as wonderful closet and storage space. 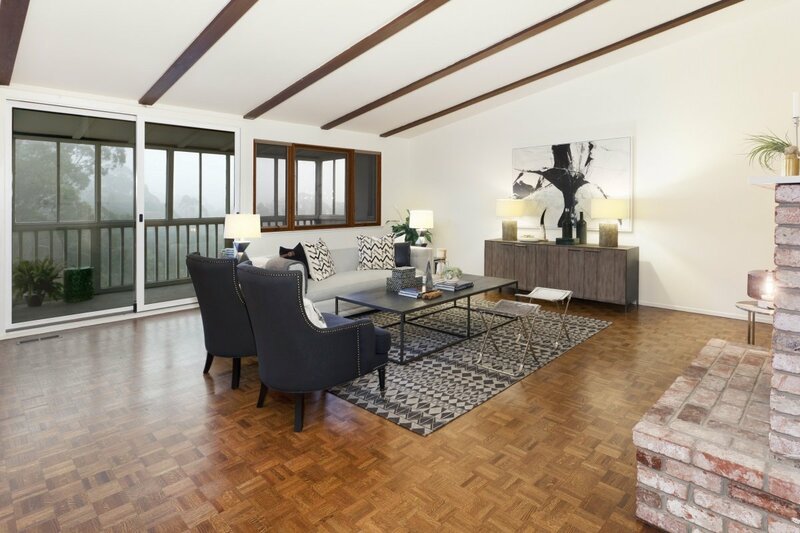 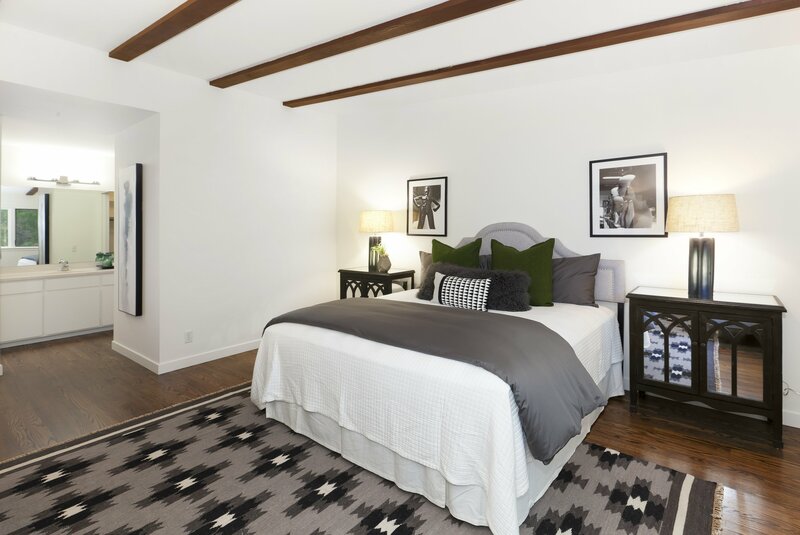 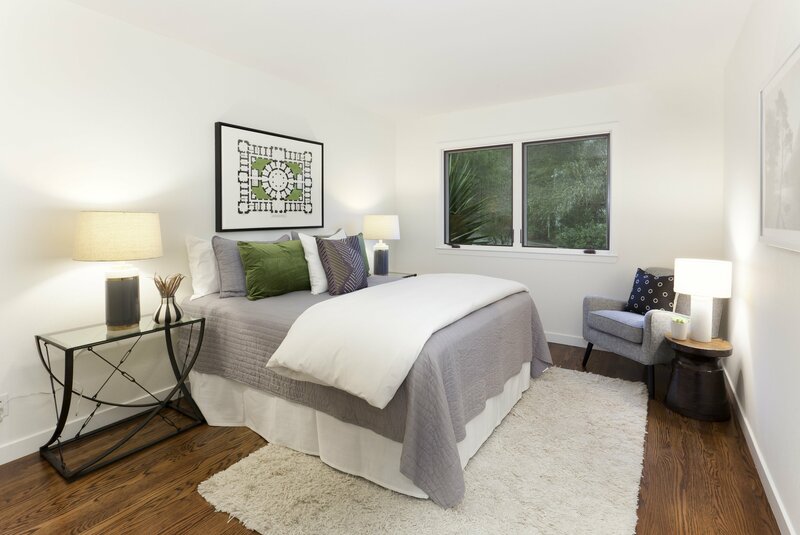 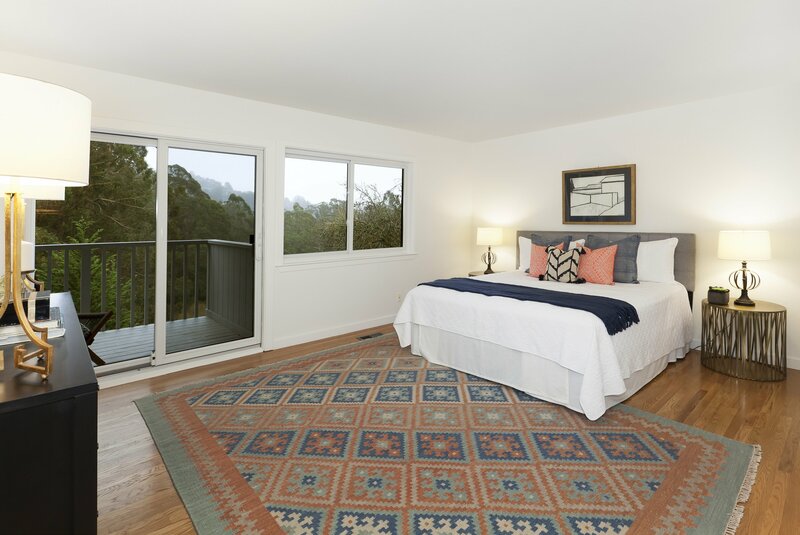 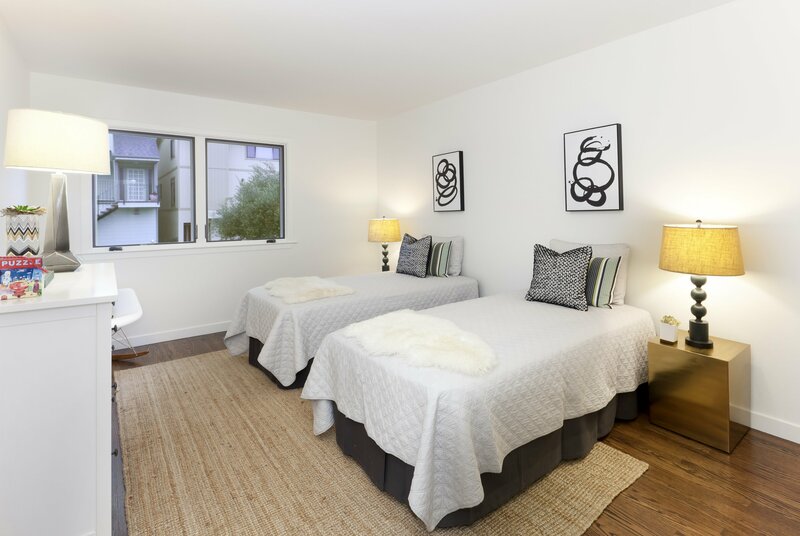 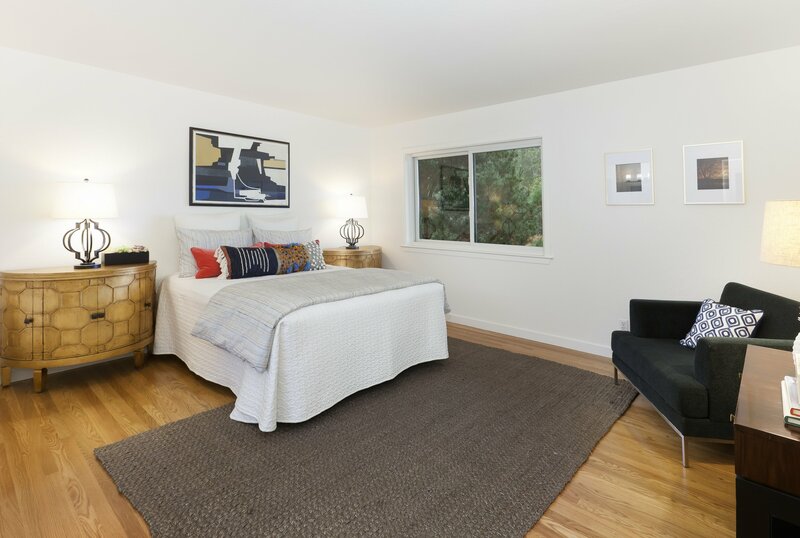 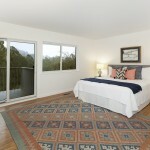 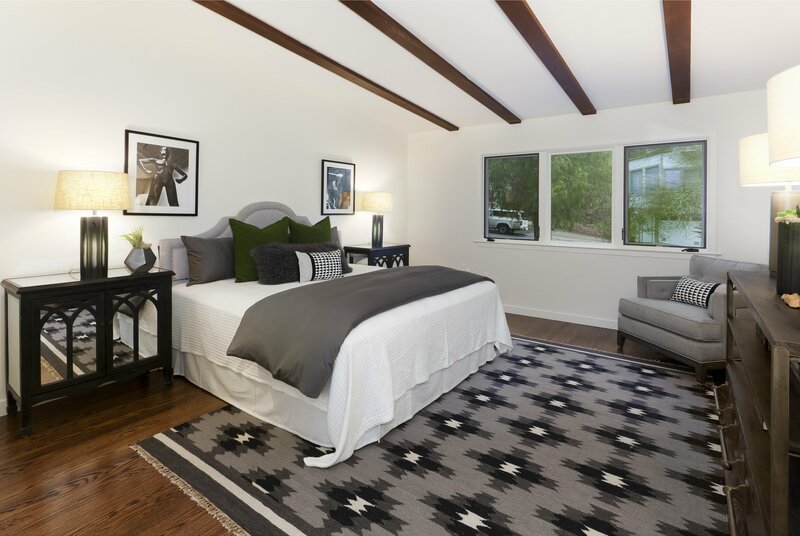 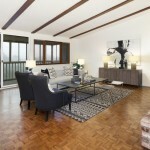 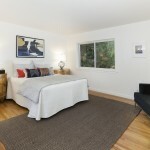 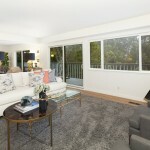 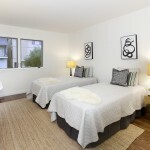 One of the master suites also enjoys direct access to a 2nd deck overlooking the lush greenery of Glen Canyon Park. 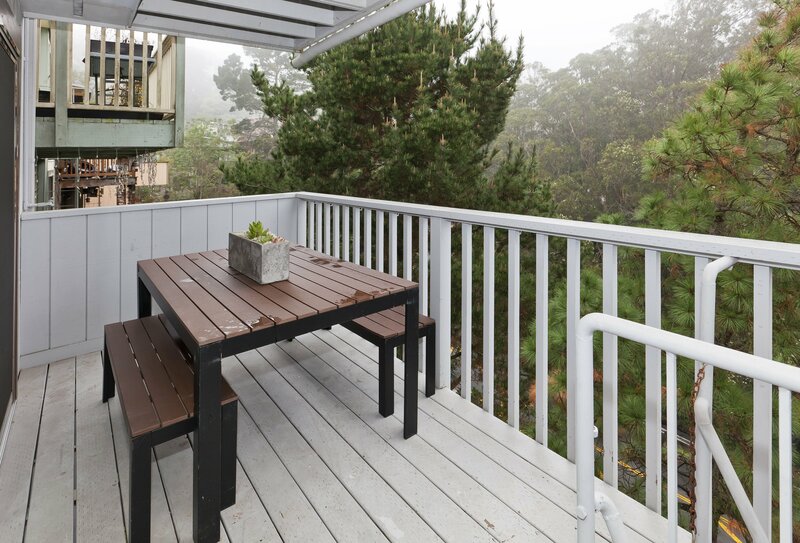 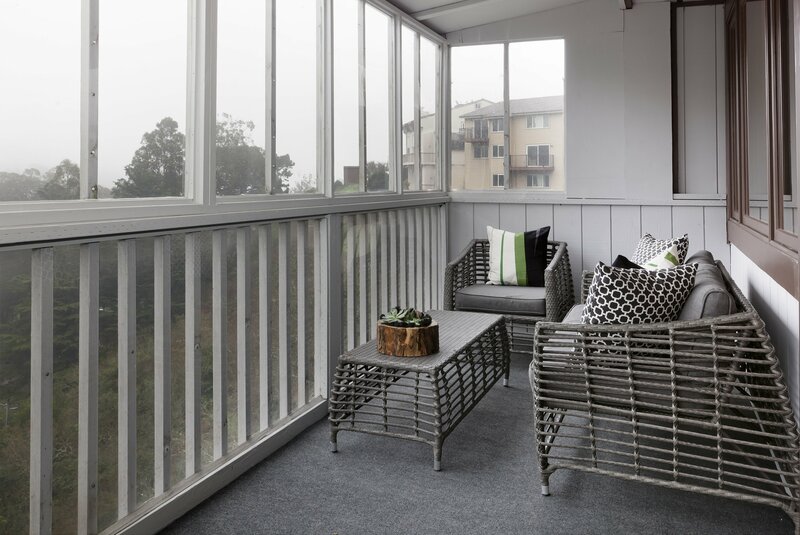 Glen Park is one of San Francisco’s most impeccably balanced neighborhoods, with just the right amount of everything to satisfy the essential needs of city dwellers in a suburban oasis. 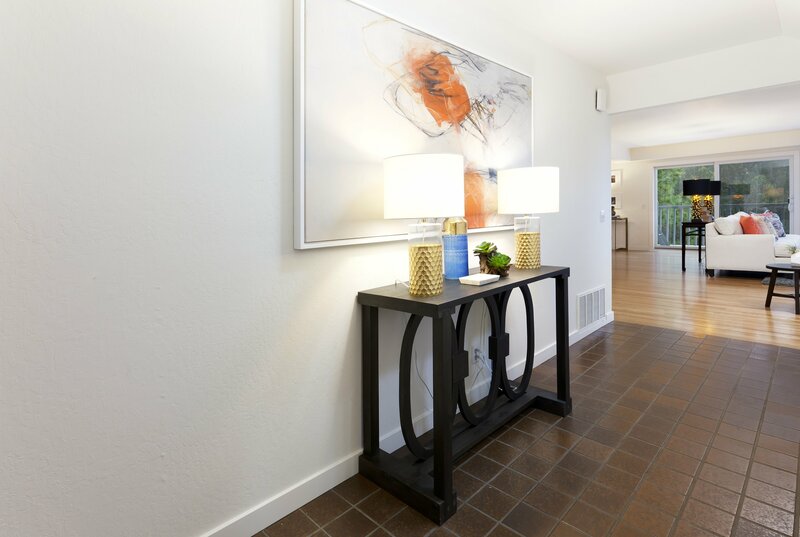 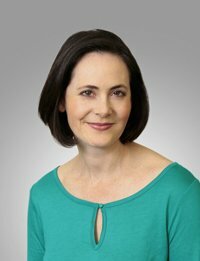 With the city’s public transportation lines stopping throughout the neighborhood, including its own major Bay Area Rapid Transit (BART) station, residents can reach every corner of the city at a moment’s notice. 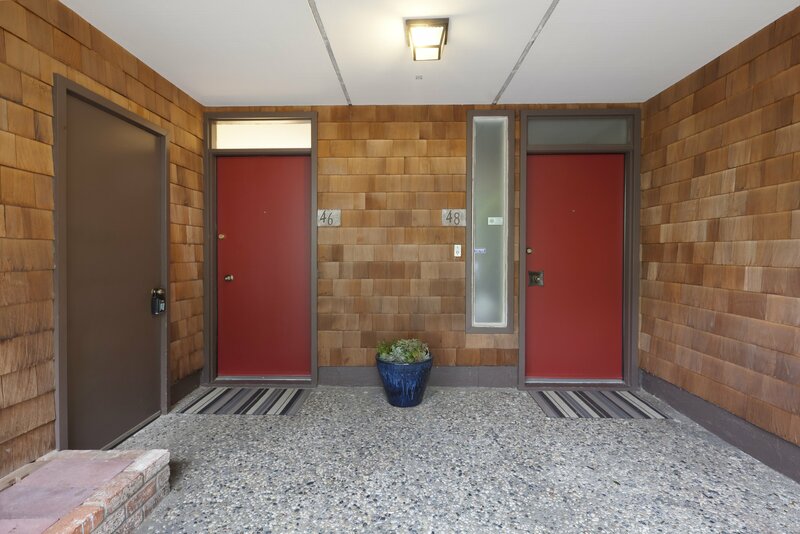 A majority of the homes in Glen Park were built prior to the 1920s as development began in the late 19th century. 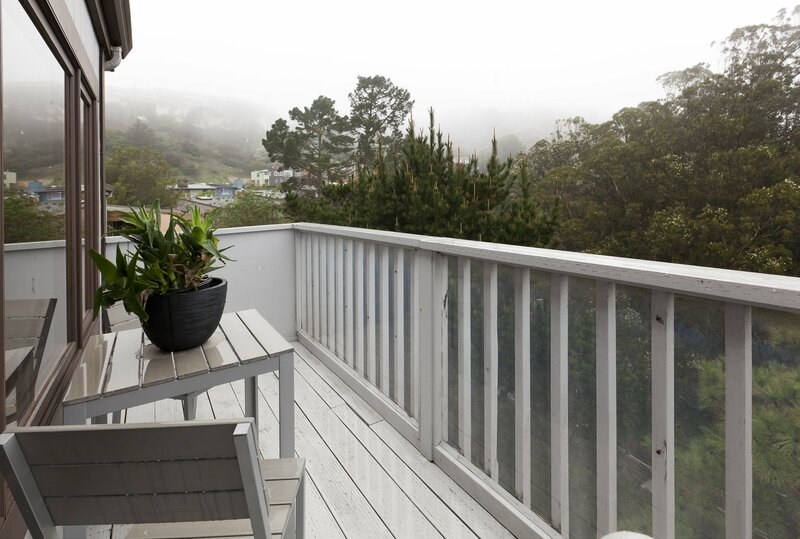 Bungalow-style walk-ups line the hills with newer homes up at the highest points boasting large panoramic windows to take in the views. 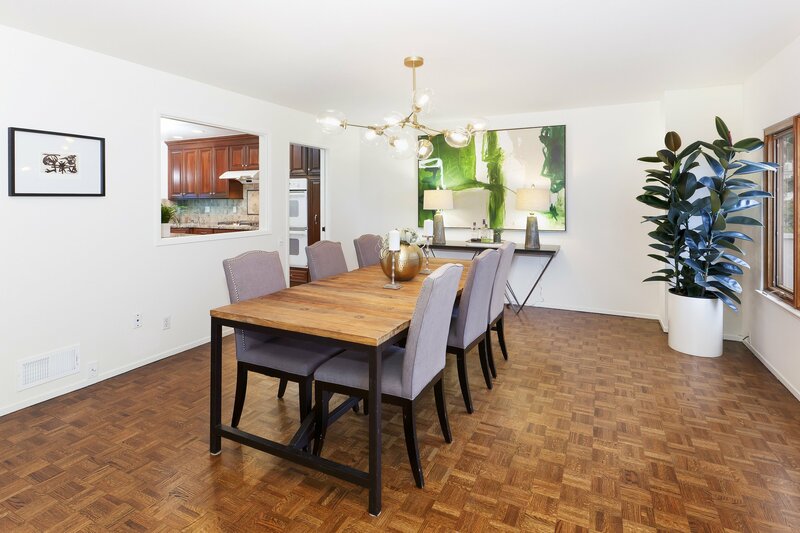 At its western edge, part of the expansive Glen Canyon Park offers a large shared green space while the rolling residential streets lead into the village area of Glen Park at the intersection of Chenery and Diamond streets. 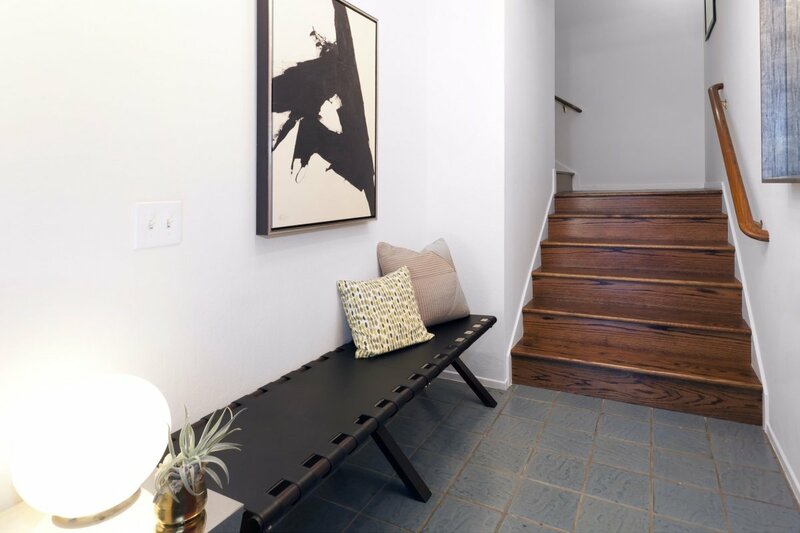 The neighborhood is known for its distinctive mom-and-pop businesses and is bubbling with coffee shops, organic markets, and independent boutiques. 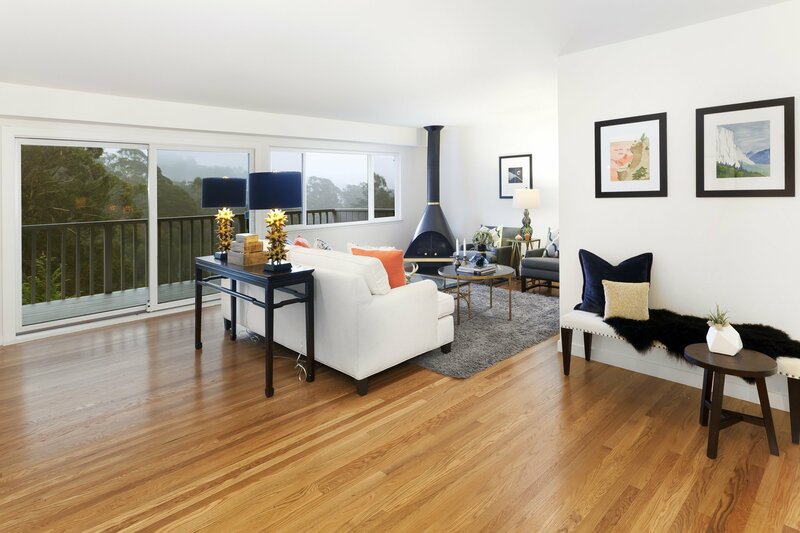 Close neighboring districts like Noe Valley to the north and Bernal Heights to the east also offer an extended variety of essentials to city living. 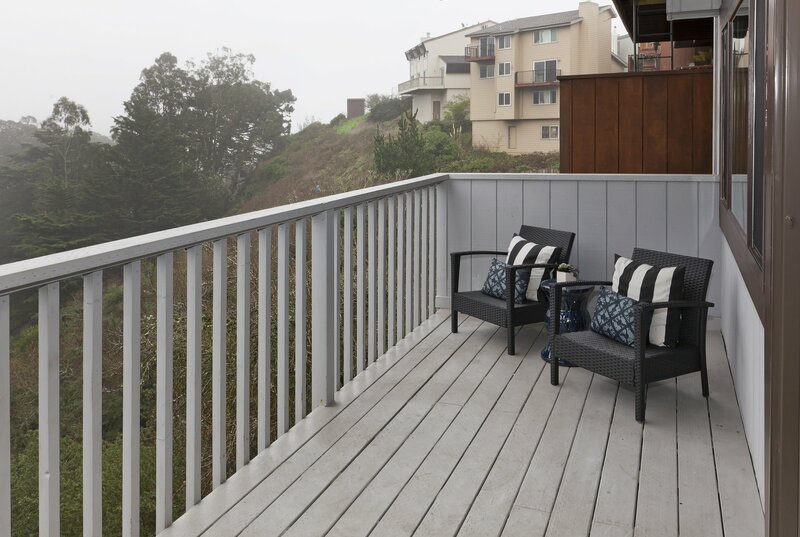 While Glen Park is a secluded residential pocket in San Francisco, its innate charm anchors the neighborhood as a classic San Franciscan experience with a village-like feel.